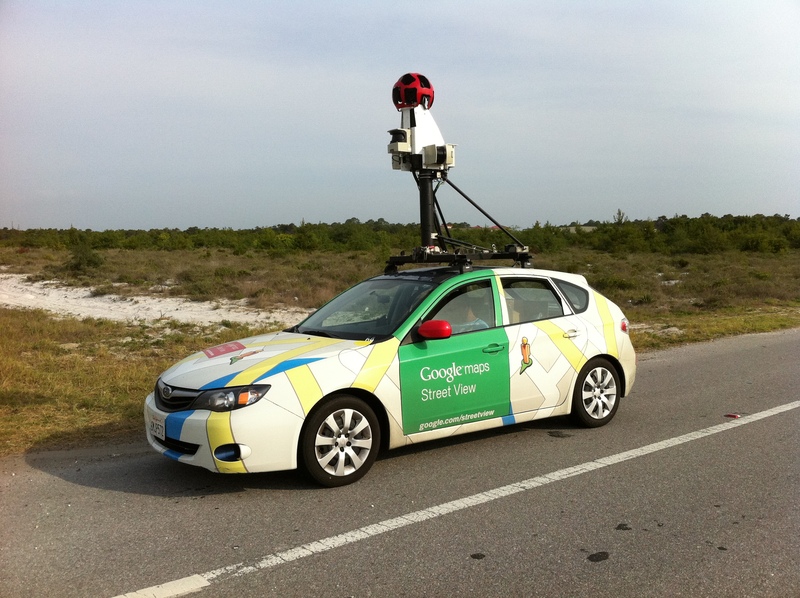 The old Street View camera rig. 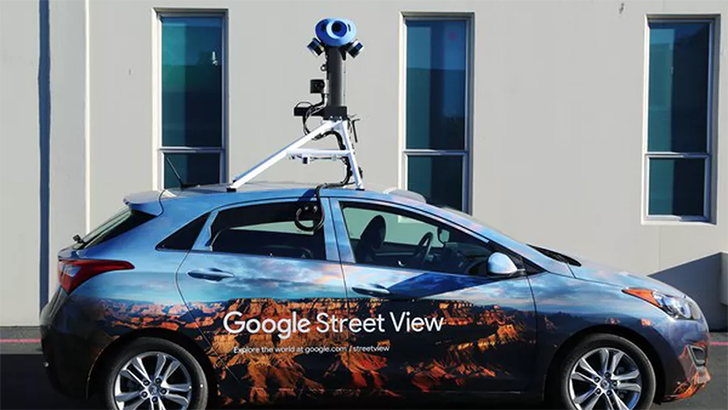 Google also pointed out that machine learning has made the Street View cars even more useful. The company's algorithms analyze photos for street name and numbers, and add them to Google Maps if necessary. Google is also looking to improve this technology further, with answers for questions like "What's the name of the pink store next to the church on the corner?" That's still a ways off, but the enhanced cameras will help make that a reality.